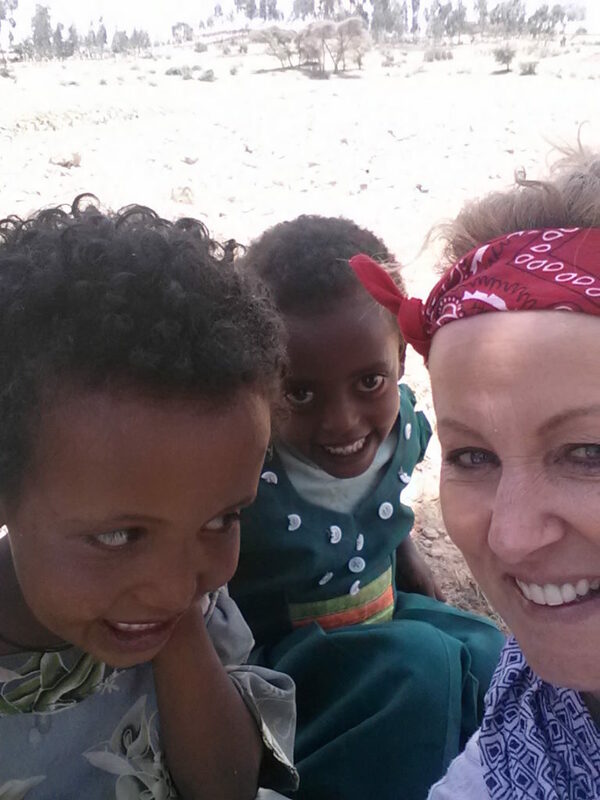 We traveled to the Simien Mountains which are over 10, 000 feet altitude. In fact, we stayed in the Simien Lodge which is the highest Lodge in Africa. 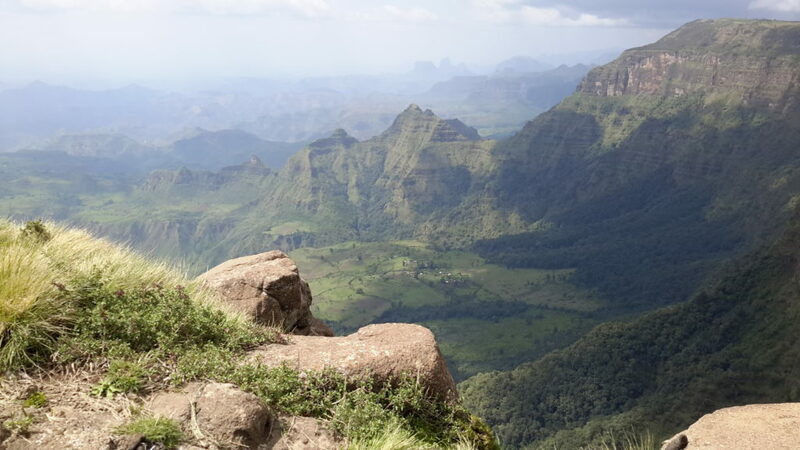 The mountains are home to the Walia ibex, the Simien Wolf, leopards and the Gelada monkeys. We hiked on a trail that revealed some of the most spectacular scenery we’d ever seen. The bird watching presented us with species of birds unknown. The flora and fauna of the mountains are amazing and extremely fragrant. Thyme grows wild as does a type of tomato. The highlight of the hike was being able to sit almost unnoticed right in the midst of the Gelada Monkeys. They are the only grass eating primates and can devour a kilo a day. They have a unique social system and live in large groups with each alpha male having six or seven females. They have a complex vocal range that is very similar to humans. In fact, it felt like we were in a crowd of people with all of the grunts, moans, squeals and growls. Probably most interesting is the fact that they sleep in cracks and crevices along the cliff face. The cliff hanging is their way of avoiding their predators, the hyena and the leopard. After our hike, we enjoyed our dinner around a roaring fireplace. It’s difficult to comprehend that we were cold after the sweltering heat at the lower elevations. We were treated to hot water bottles to slide between the sheets which were very welcomed. 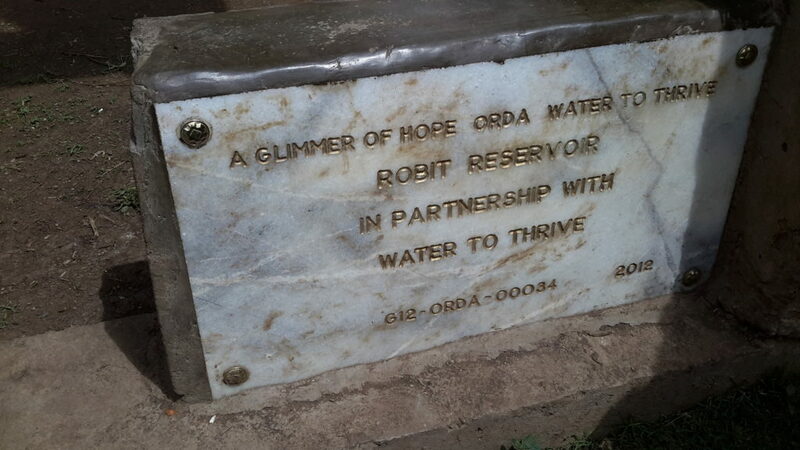 Tomorrow we are geared to Axum to meet with Water to Thrive’ s partner REST.